As the winter months fast approach and the temperature drops, people start heading off on holiday again. The summer has long gone and holidaymakers are looking at colder breaks. Skiing, snowboarding and various other winter sports holidays are hugely popular at this time of year but what should you make sure you take with you? This might seem like the last thing you would pack for a holiday in the middle of winter but don’t write it off too soon. The snow is a great reflector of the sun and when you’re absorbed in your winter sports, you can forget about that. You will very quickly find yourself with a snow tan, or a snow burn if you leave the SPF at home – so make sure it’s definitely in your case. These are a staple part of any winter sports trip and you’ll find them to be a lifesaver when you’re up on the slopes. 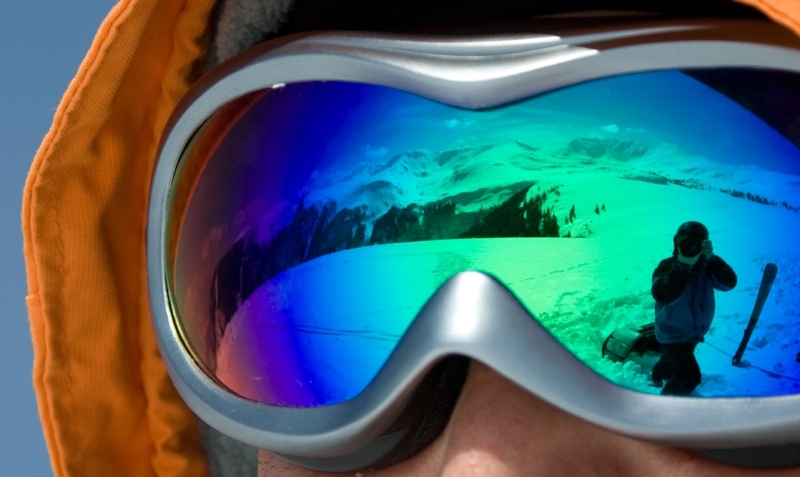 As well as cutting out the glare of the sun, a decent pair of ski goggles will also protect your eyes from any snow that gets thrown up along your descent. If you have sensitive eyes anyway, you certainly shouldn’t forget to pack a pair of these. When you’re nice and warm at home in England, the freezing cold of your holiday destination can seem like a world away. However, you may be in for a shock when you arrive and realise just how cold it really is. Be sure to invest in a decent ski jacket that keeps the cold out properly. Make sure it fits well so that no cold air can get in. Team it with some sturdy ski trousers to ensure all of your body is covered up and kept toasty warm. Again, this can seem like the most ridiculous thing in the world to take with you but remember that there will be heating in the places that you stay. While it’s really cold outside, the chalet or hotel that you stay in will have fires or central heating so be sure to pack some lighter clothes for this. A couple of pairs of shorts and some t-shirts may be ideal, particularly when you’re just chilling out inside. This is almost as important as the sun cream and you could find yourself in a lot of pain if you forget it. When the air gets cold, your skin can get very dry and you’ll find yourself with chapped and cut lips very quickly. A good quality lip balm should be applied regularly, especially when you are planning to be outside for long periods of time. Pack a tube of moisturiser as well because the drying effects of the air can reach the rest of your face and your hands as well. Apply it morning and evening to ensure your skin stays nourished and soft on your holiday. The last thing you want is cracked, painful skin on your hands while you’re trying to ski. Of course it goes without saying; don’t forget to take out your winter sports travel insurance. Ever thought about taking your dogs on holiday?